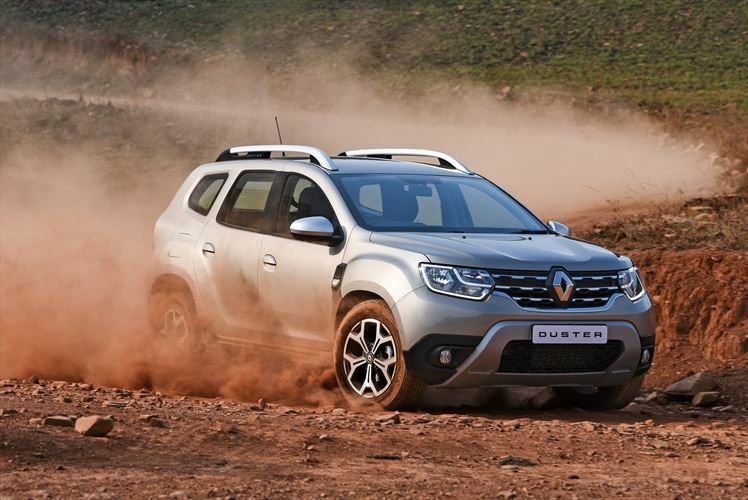 Welcome to the all-new Renault Duster, which follows in the footsteps of a car that took South Africa by storm. We at Leisure Wheels also got caught up in that storm, simply because the Duster was exactly what consumers needed at the time it was launched. The economy was in the toilet, fuel prices were skyrocketing and new car prices shot upwards at an alarming rate. 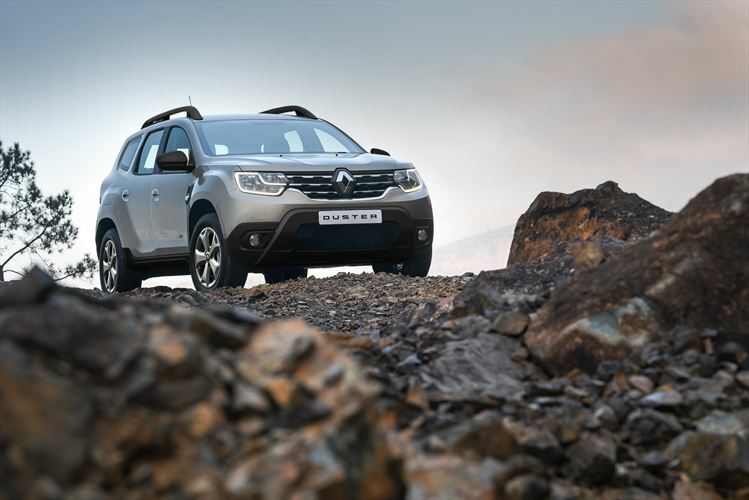 Along came Renault and introduced a spacious, capable SUV with loads of equipment at an extremely reasonable price. Never before has a car been so in tune with the times, which meant Renault sold thousands. In addition to all of this, it was more capable off-road than any all-wheel drive SUV had the right to be. In a desperate attempt to prove that the Duster had some limitations, our esteemed editor drove it all the way to the Namib for some dune surfing. Sure, it got stuck a few times, but just the fact that it could do it was astounding. Honestly, Renault could have kept on selling the previous Duster for at least five more years and it would have been a reasonable purchase. As you can probably tell by now, the all-new model has a lot to live up to. If it weren’t for the all-new Jimny, the Duster could easily be labelled as the car that had the most to prove compared to its predecessor. The style differences are easy to spot, but it’s not like Renault started off with a completely blank canvas. The overall shape of the car is familiar, just a bit more elegant. It’s easiest to spot the new model from the rear, as it features funky square lights instead of the tall lights on the old one. Include a nice selection of colours (including a rather nice orange) and you have a funky SUV. 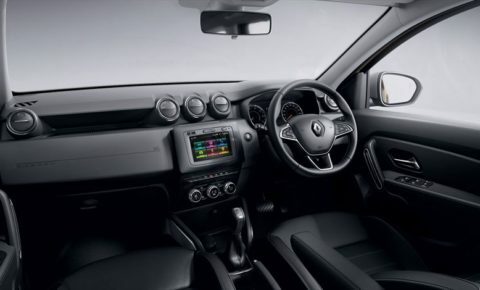 It takes no more than a 100 metres to realise that the new Duster is a huge step forward on the inside. The old car was always slightly noisier than its main rivals and the plastics were just a little bit harder. The hard plastic remains, but it looks good. More importantly, it’s all nailed in place properly. Even after a day spent on some badly corrugated roads, our unit never developed a rattle. The biggest difference is the overall refinement of the thing. The seats are a bit plusher, the steering wheel is much nicer and the various buttons and dials feel nice to touch. Noise, vibration and harshness levels have been reduced significantly. 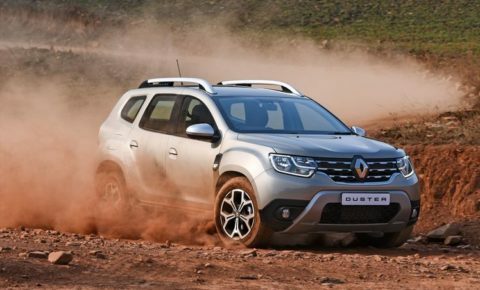 One of the Duster’s main selling points has always been its size. Compared to its rivals, it’s bigger in every direction, which matters if you’re a family man. You’ll be pleased to hear that it’s the same story with the new car. 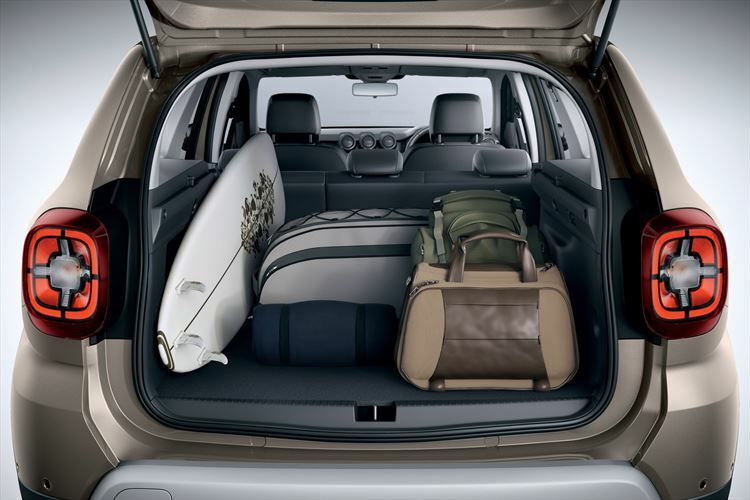 It’s still big enough for a family of four and their luggage. Renault has been extremely generous with regards to standard equipment. 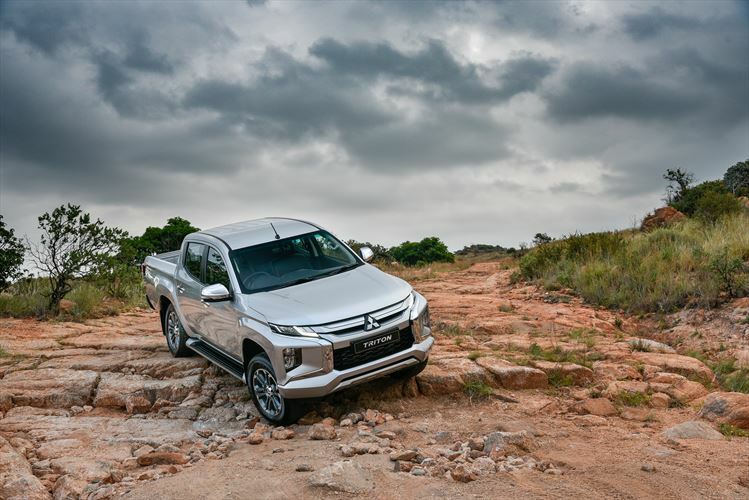 From the base model up you get all of the usual safety and comfort features, while the mid and high-spec models are equipped with the nicer things in life. 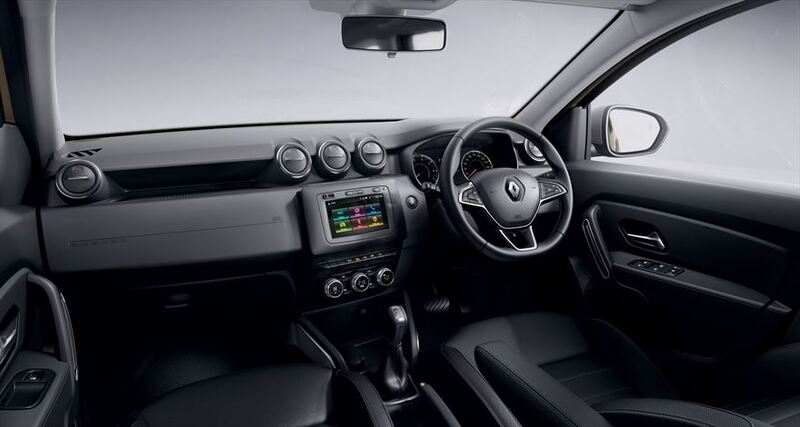 Renault’s touchscreen interface works beautifully and is equipped with navigation as standard. There are three engine options available. 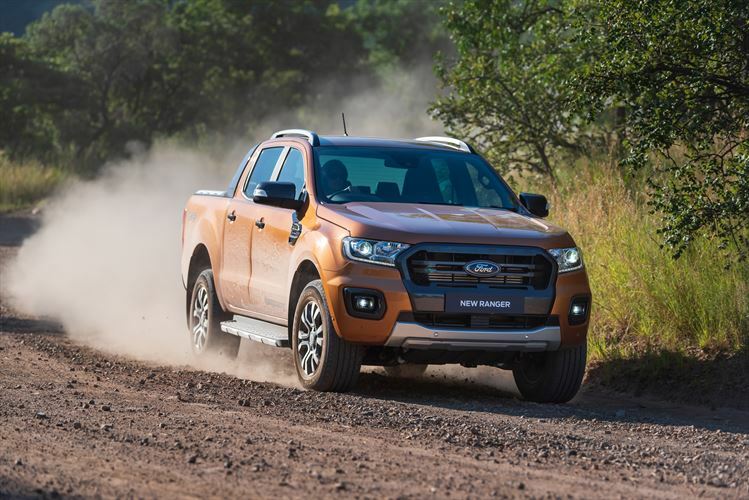 The petrol and diesel powertrains are carried over from the previous model, which is a good thing. 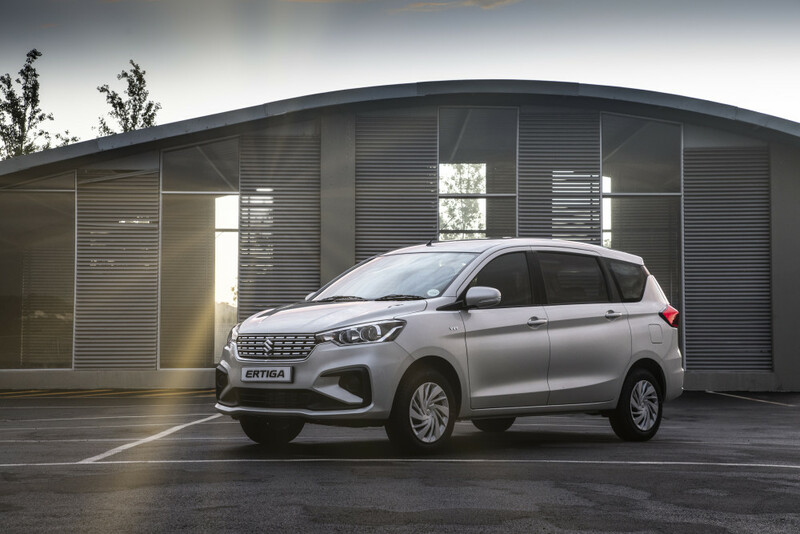 The 1.5-litre turbocharged four-cylinder is a little gem, producing 80kW and 250Nm of torque. Renault is also including a new diesel lower in the range. 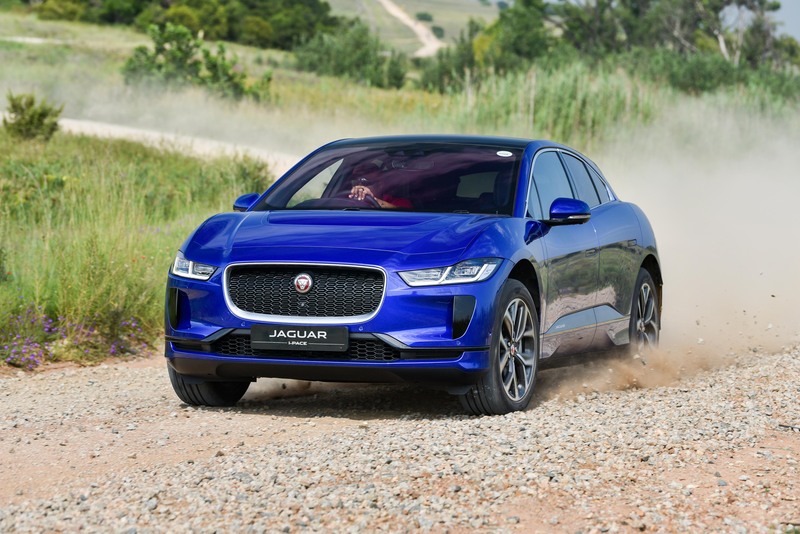 It’s basically the same 1.5-litre diesel, but tuned to produce 66kW and 210Nm of torque. We reckon it’s a great move, as there wasn’t an in-between model previously. You either had the entry-level naturally aspirated petrol, or the diesel. This new version of the diesel (available only as a 4×2) will likely be a big seller. As mentioned at the beginning, the previous model sold well because it was so in tune with the times. We’re happy to report that it’s the same story with the new car. There’s a wider range of models and all of them are affordable. 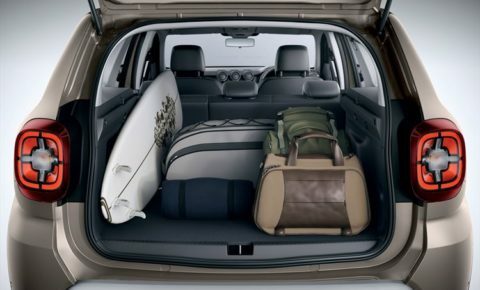 Whether you go for the entry-level car, or the top-of-the-line 4×4 automatic, there’s very little else out there that can offer as much space, comfort and ability as the Duster. New Duster to have seven seat option?